2012 James Bond 50th Anniversary Full Bleed Anatole Taubman (Elvis) autograph in mint condition. 2011 Pop Century Signatures #BA-BL1 Bai Ling autograph in mint condition. 2016 Game Of Thrones Full Bleed Autograph Will Tudor in mint condition. 2016 Star Trek The Original Series 50th Anniversary Michael Dante as Maab Silver Autograph in mint condition. 2011 James Bond Mission Logs Full Bleed Albert Moses Autograph in mint condition. 2012 James Bond 50th Aniversary Full Bleed George Leech Autograph in mint condition. 2016 Game Of Thrones Season 5 Full Bleed Autograph Roger Ashton-Griffiths in mint condition. 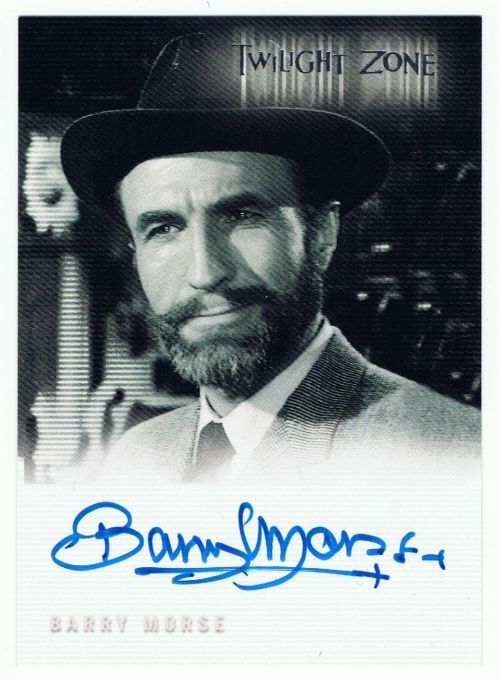 2012 James Bond 50th Anniversary Full Bleed Autograph Christopher Muncke in mint condition. 2015 Star Wars High Tek #89 Lewis MacLeod as Sebulba autograph in mint condition. 2015 Game Of Thrones Season 4 Full Bleed Aimee Richardson autograph in mint condition.